Since 2001, Susan Rager, CPA, LLC has been providing personalized professional accounting services to the North Ridgeville area, and we value the relationships we've built with our clients during that time. We go the extra mile to offer the custom-tailored insight, support, and guidance that you need. 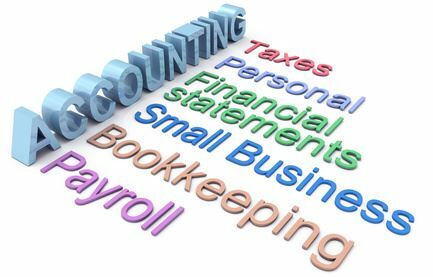 As a small firm of dedicated accounting professionals, we focus on serving the unique needs of our clients on a one-to-one basis. We are accessible, flexible, and personal, and we make your business our business.